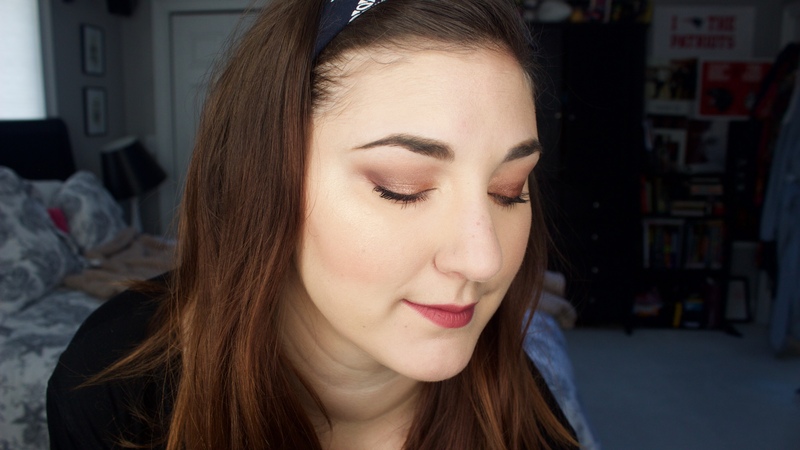 Here’s a little Get Ready With Me that I filmed the other day. 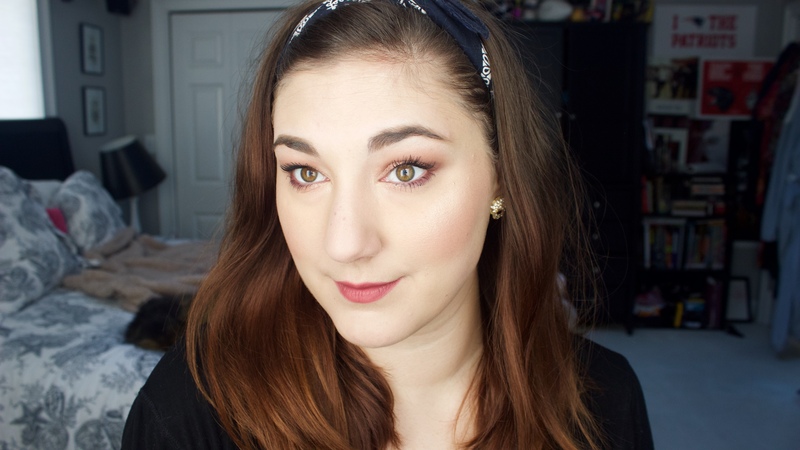 I had just received my November Ipsy bag, so I used a bunch of those items in this look! Not going to lie, I couldn’t help myself and talked basically the entire time so it’s a long one. Love you guys!